AI and robotics could create new jobs in digital technology and generate further wealth and spending that will support additional jobs of existing kinds, primarily in services sectors that are less susceptible to automation. 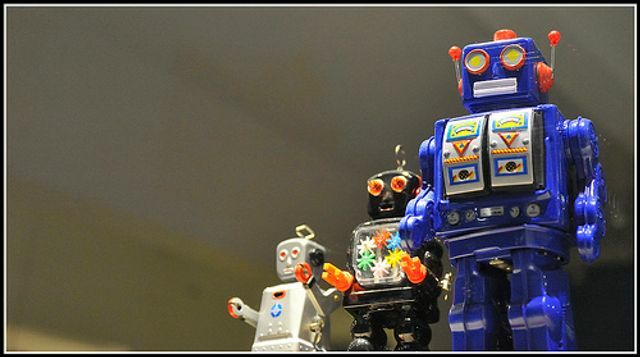 Will employers face grievances from employees if robots create a hostile environment? Remember Tay, Microsoft’s racist chat bot? Could employers be held liable for the acts of their robots in the same way that they can be liable for the acts of their employees? AI is set to change the workplace in significant ways including reorganisations and, in some areas, redundancies as employers modify workplaces to accommodate computerised workers. Employers will need to stay up to date with technological advancements and have a rational and sensitive strategy for the introduction of AI into the workplace. Around 30% of existing UK jobs could be at potential risk of automation by the early 2030s, with the most exposed sectors including retail and wholesale, transport and storage, and manufacturing.